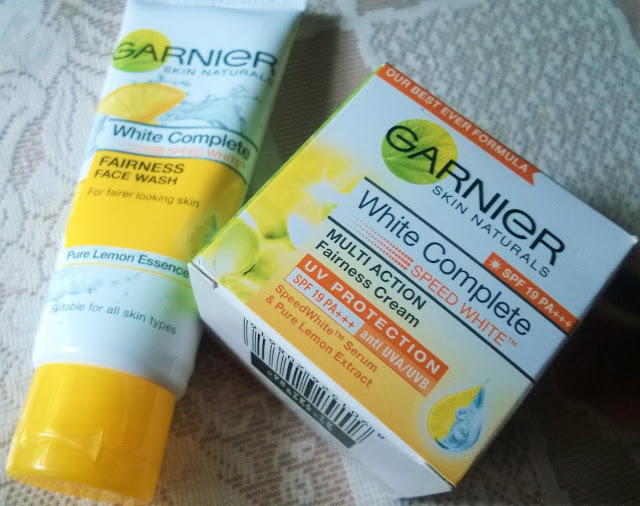 Hey beautifuls, recently I had taken up a #7DayGarnierChallenge with the Garnier White Complete range. 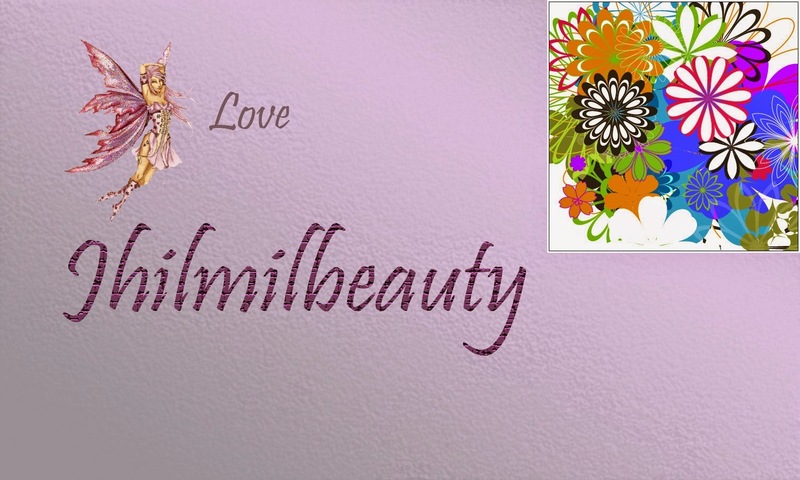 I have used it for 7 days continuous and have taken the images of each day, post use. Although the challenge had ended last week, I got time to write about it today. 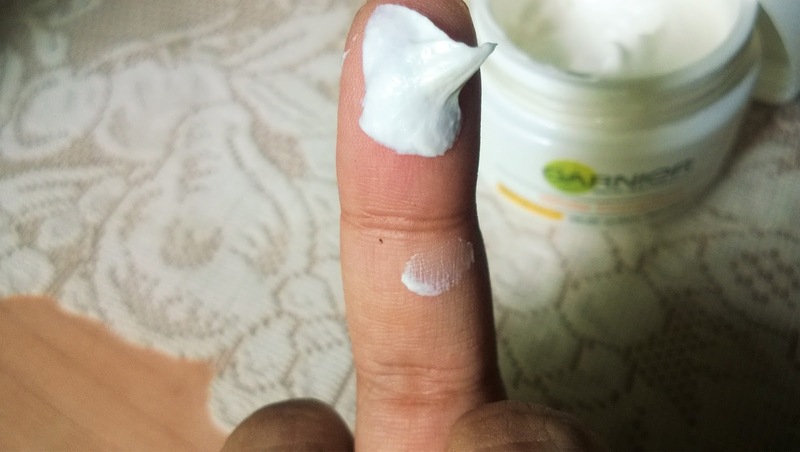 What does the #7DayGarnierChallenge Promise? My Experience: I like the usual packaging of Garnier White range. The White Complete Range also comes in an all white packaging, which is quite sturdy. 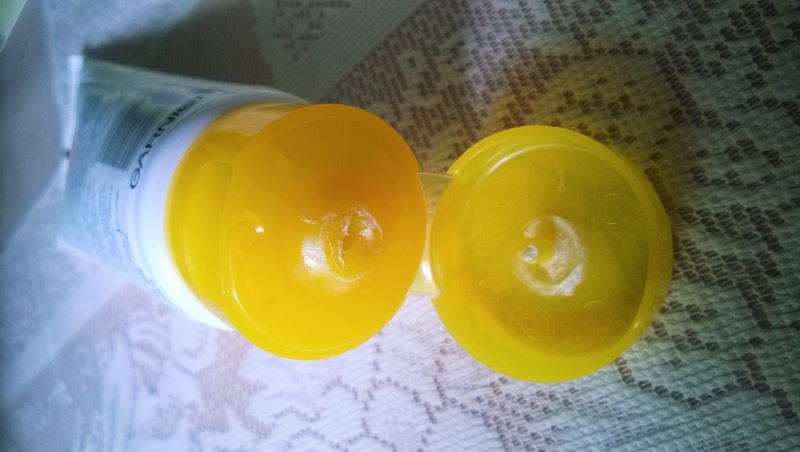 The fragrance of the Garnier White Complete Fairness Facewash is quite nice and not overpowering, while that of the Garnier White Complete Multi-Action fairness Cream is quite strong and a mix of fruity and floral notes. I dont dislike it, but a bit lighter fragrance would have been better. The face wash foams quite well and the cream has a nice texture that spreads and gets absorbed into my oily combination skin. 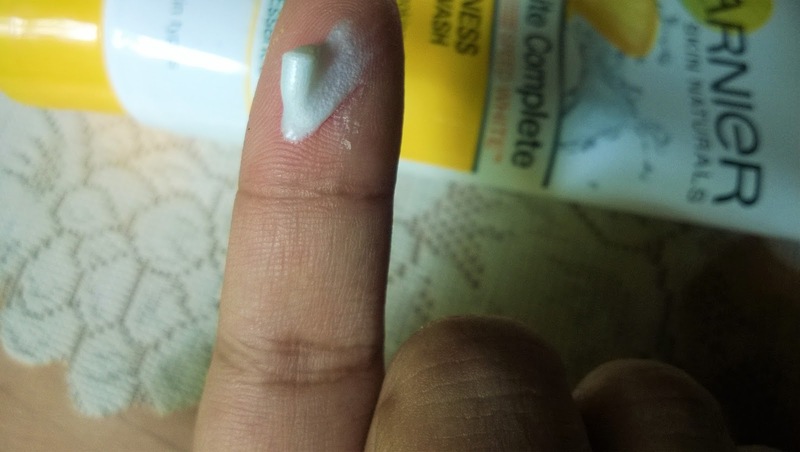 But I somehow feel it may take some time to get absorbed in to dry skin and may not be that moisturizing. 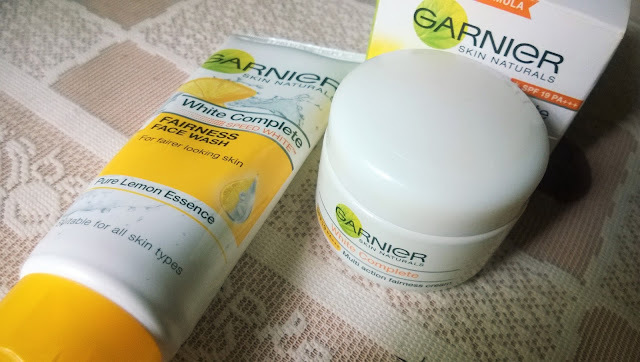 I have used the Garnier White Complete Duo for 7 days straight for the #7DayGarnierChallenge and I can say, it obviously makes the skin brighter and addresses few concerns like tanning and mild spots. However, I had a breakout before using it and was left with a very dark spot which was not getting faded even after using this for 7 days. Just after use it gives a nice glow to the skin. It may appear a bit chalky but slowly that fades and gives a brighter complexion. 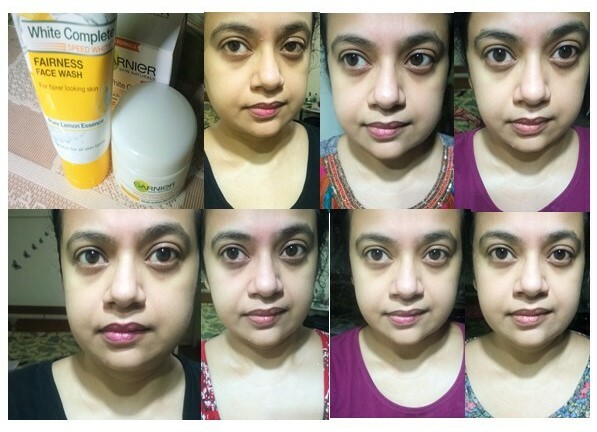 After some days, there is definitely a change in your skin with improved brightness and lesser uneven tone. 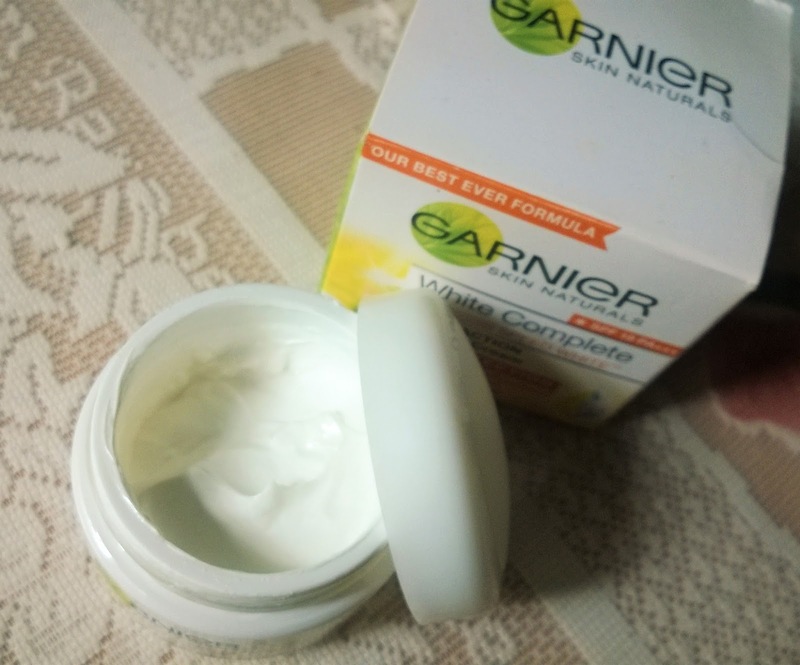 I can say that the #7DayGarnierChallenge has kept up to the expectation at least to some level, if not fully. Are you ready to take the #7DayGarnierChallenge? Its easy, just click here and register and claim your sample. What more? Share your experience after #7DayGarnierChallenge in the comments section below and 1 lucky winner wins a Garnier hamper. Isnt that exciting? Then what are you waiting for? Hurry! !